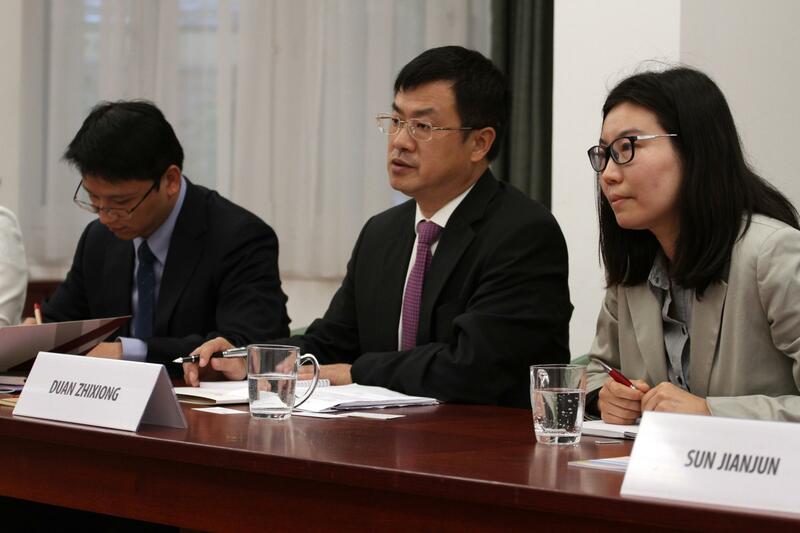 On 25 June 2018 the delegation of the Chinese Hunan Provincial Intellectual Property Office, led by Director General Mr Duan Zhixiong, visited the Hungarian Intellectual Property Office (HIPO). 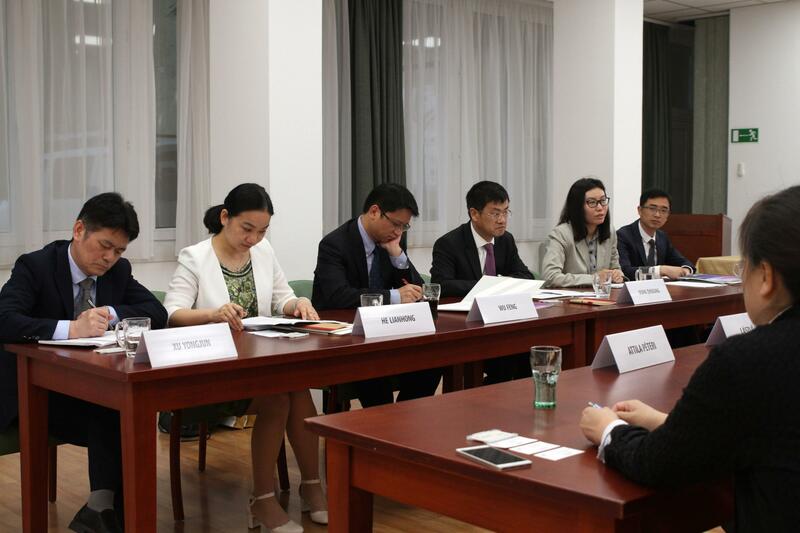 The Chinese delegation was received by Mr András Jókúti, Director General for Legal Affairs of HIPO. 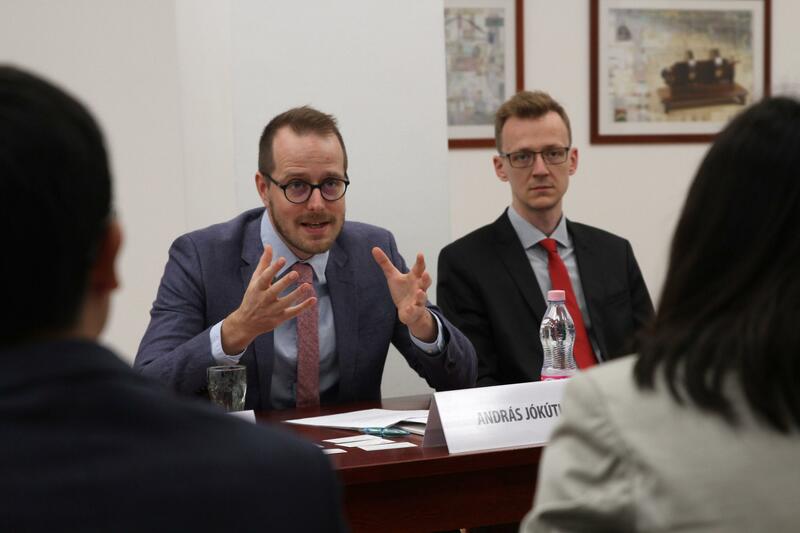 The guests wished to receive information on the Hungarian IP system, the organisational structure and operation of HIPO, as well as on IP education and innovation support.